Published by Egmont in August 2015. A beautiful Christmas story about the rewards of sharing and caring for others. 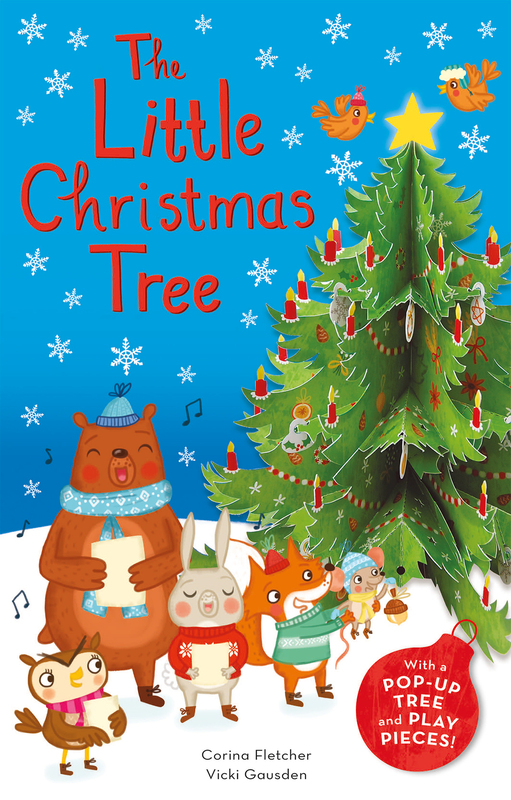 The final page is an amazing pop-up Christmas tree with decorations engineered by the very talented Corina Fletcher! Now with Portuguese and French co-editions.